As you can see, Port 9200 is publicly accessible to everybody. 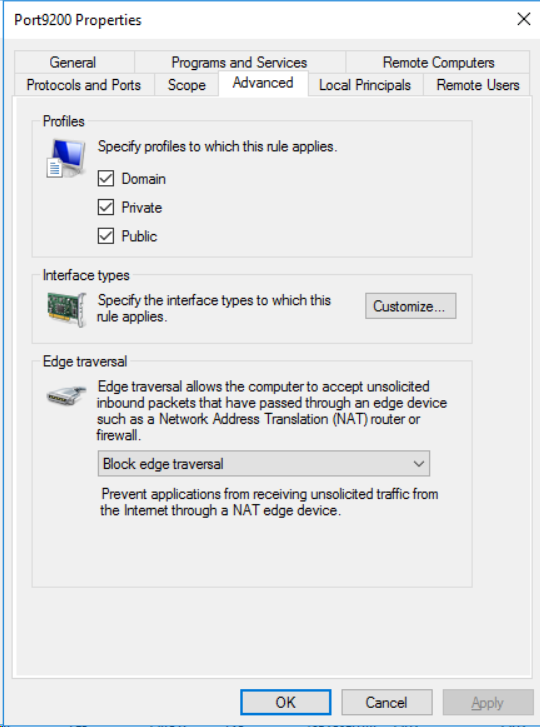 My router firewall does not have any rules blocking outbound traffic to any TCP port. 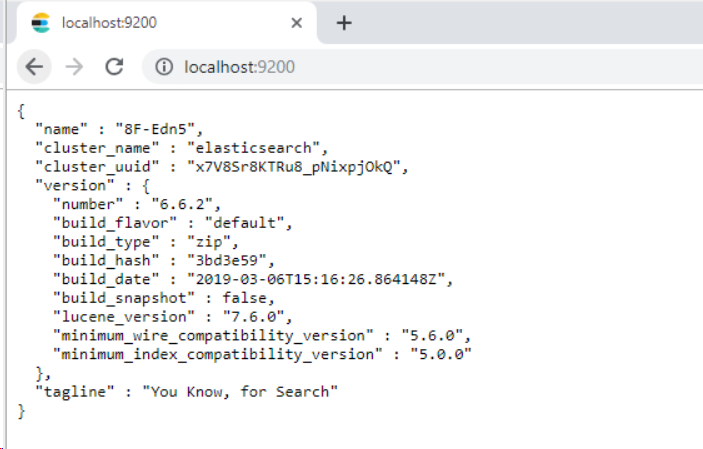 Check on which IP address your ElasticSearch installation is listening on. 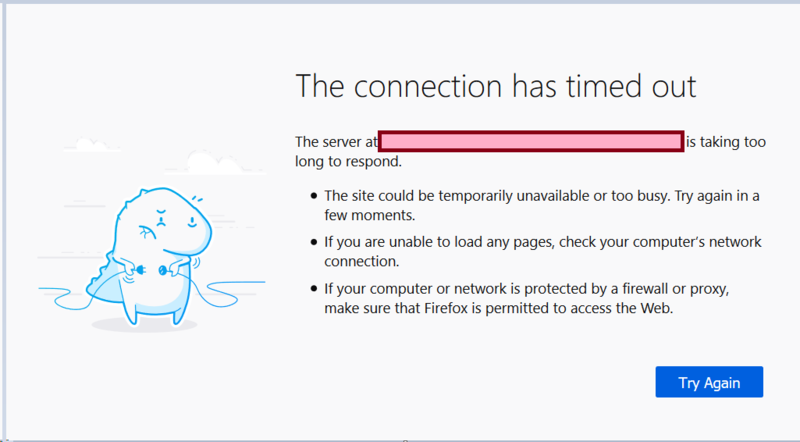 If it is only listening on localhost you won't reach it from another machine even if the firewall rules are in place. You can check it with netstat -ano|find "9200" on a cmd. Not the answer you're looking for? Browse other questions tagged networking tcp remote-access elasticsearch or ask your own question. How do I connect to NAMED INSTANCE of SqlServer 2008 running on custom port from another network? 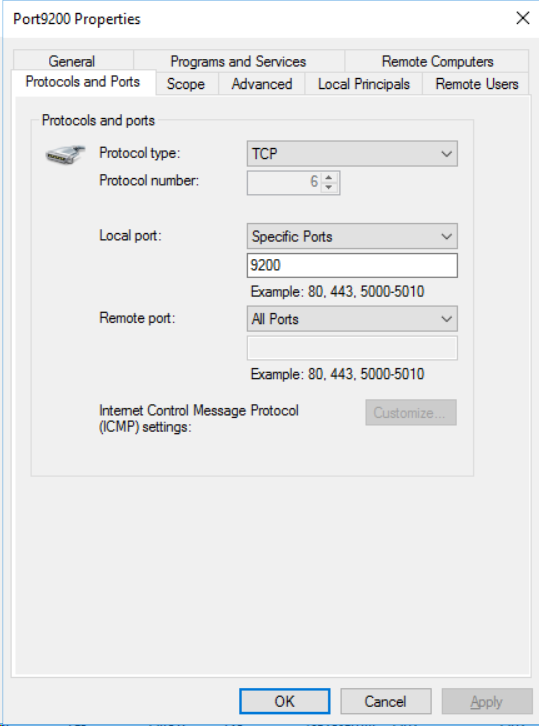 socat connect-connect “proxy” two inbound TCP connections to expose a firewalled service?